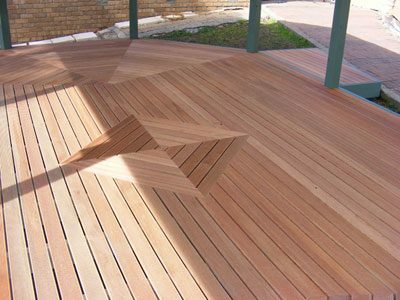 We are specialists in timber and hardwood decking and can provide you with decking supplies across Adelaide and the Southern suburbs. Decking can give you a resort atmosphere without leaving home. 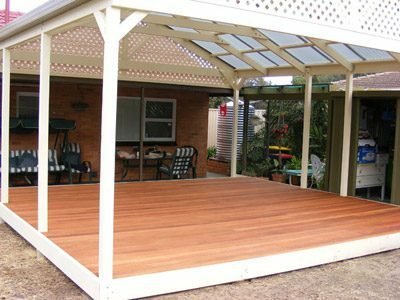 As an alternative to paving, a sloping block, a new or replacement balcony, a wet area, or just under a verandah Wood’N’Logs can help with your decking project. 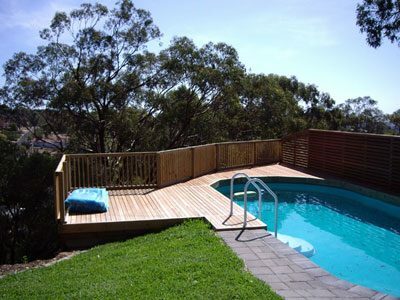 With the addition of a balustrade for safety, a hardwood timber screen, or lattice panels for privacy, the designs are endless. 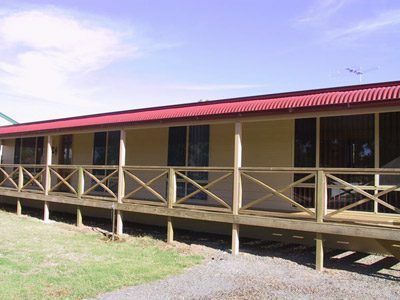 Decking boards are available in several different widths. 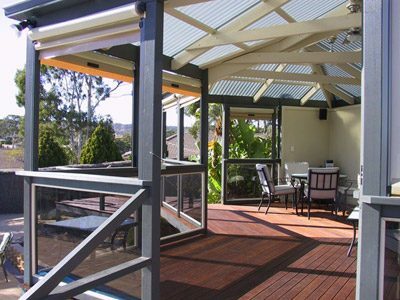 This can be used to your advantage to make the most of the area you are planning to cover with decking. It’s an easy concept, if you have a small area, narrower decking boards (i.e. 65mm) can give you the illusion and feel of a deck larger than the physical size, whilst wider decking boards (i.e. 140mm) can really enhance the look and feel of a larger area. 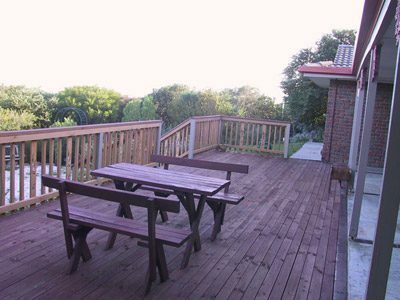 We stock many species of decking on site and have the ability to all species available. Whether it be ACQ treated pine, Kapur, Spotted Gum, Jarrah, Blackbutt, Pellawan or Swan River Red we do it all, if we don’t have it in stock, we will get it. Our large network of suppliers carry most stock in Adelaide and is usually available within a few working days. 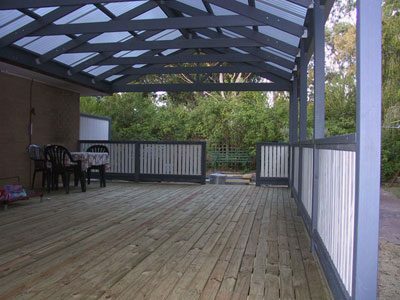 Along with timber decking we are also modwood re-sellers. In store we have a full display with samples, brochures, sizes, and all associated products available. Contact us and allow us to quote your Modwood Project. If you would like WOOD ‘N’ LOGS to provide a hassle free quote for your decking project contact us.